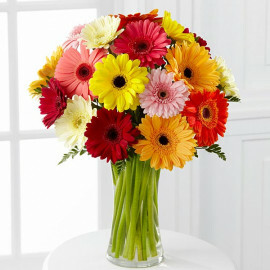 Flowers are the symbol of love, care, and affection to your loved one. 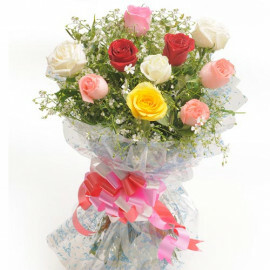 Flowers are used to expressing blessing, love, and sorry. It expresses the entire feeling towards the receivers. 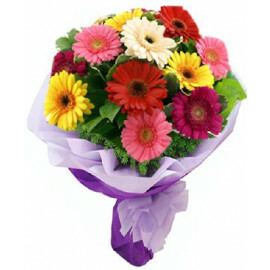 In India, flowers are used on every occasion like birthday, wedding, anniversary or any special events. 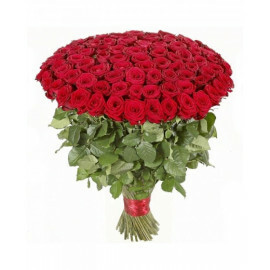 Myfloralkart.com is one of the best online florists in Faridabad which provides a wide range of flowers to its clients. 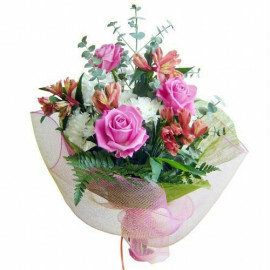 However, all the flowers used to make a bouquet in our shop are of highly qualified and can be afforded by any person. 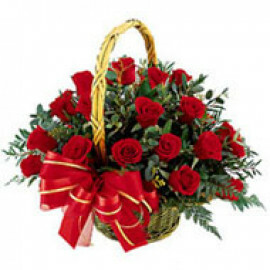 Our services are the best from another service provider of florist in Faridabad. 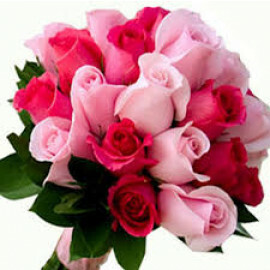 We provide unique types of bouquets which is comfortable and fit for any occasion. 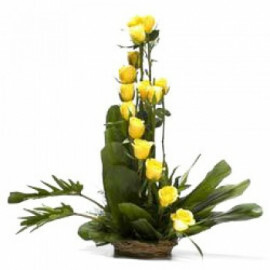 We offer premium quality of flowers to our clients, which you found only on our site, not in local flower shops. 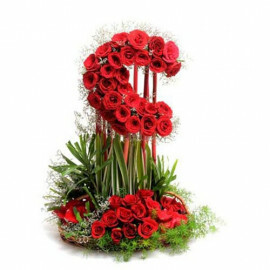 Our flower bouquets are designed according to the demands of clients, which is much essential because we understand the needs of clients and also we provide quality bouquet designs at our site for client convenience. 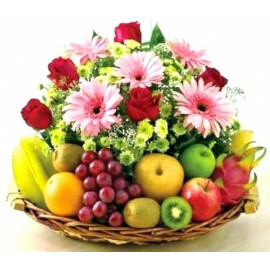 So don’t worry if your loved one is living in Faridabad and you can’t able to reach there because of lack of time or due to financial issues. 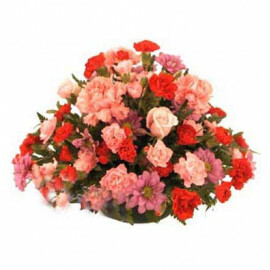 We are here to provide the services in which you can send flowers to your loved one. 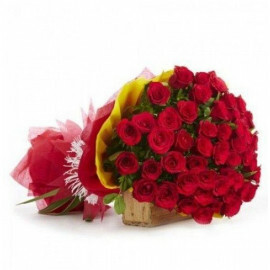 Only you have to click on send flowers to Faridabad on our site and order your best flower, we will deliver to your loved one in Faridabad without taking your valuable time. 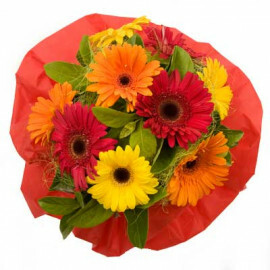 You can order your flowers from anywhere, so it doesn’t matter where are you living. 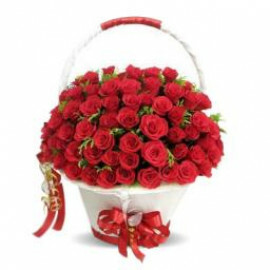 In additional of that Myfloralkart.com also offer the services of cake delivery in Faridabad. 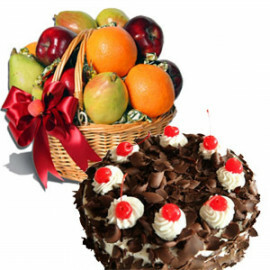 The cakes which we offer to the clients are totally hygienic and made up of good quality products. 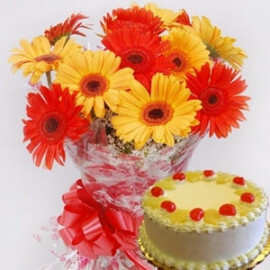 The cakes are too soft and fresh which can easily melt in your mouth. 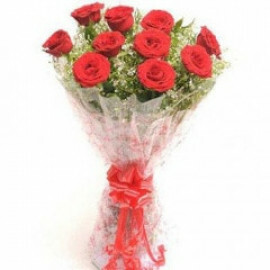 We are working with our best delivery team, that’s why we got top ranking in Faridabad. Our deliver system is totally unique and strong. Once you order it cannot be cancelled and your money will be refunded if the delivery is not done. 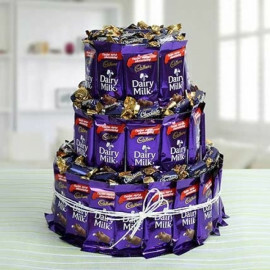 So don’t worry about the delivery service, we provide the best service to deliver the cake. 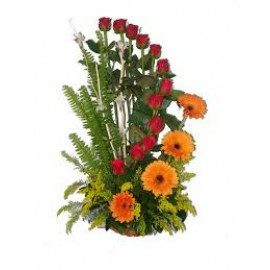 Along with all that Myfloralkart.com also provide the services in which you can send gifts to your loved one who is living in Faridabad. 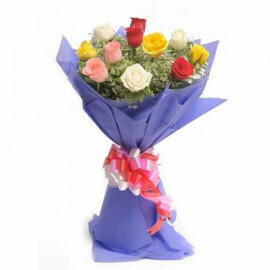 Only you have to do just click on send gifts to Faridabad in our site, and within the same day, your loved one will receive the gift from our delivery service. 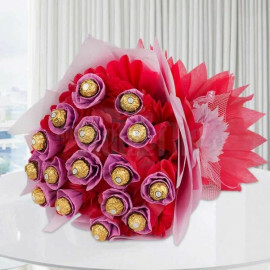 You have to order and just mention the name where you want to deliver the gift. It’s so simple so you can do it from anywhere. 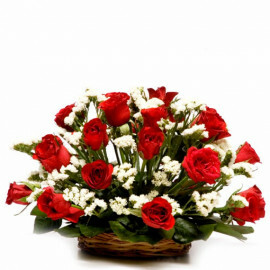 So, whenever you want to send gifts, flowers or cakes to your loved one just clicks our site. 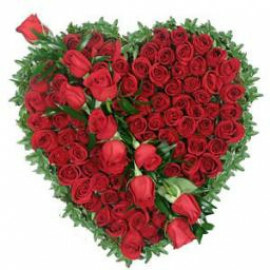 We will provide you the best services among the all service providers in this field and provide the best quality of products to clients at your desired date and time. Products in this category have been rated 4.6 out of 5 based on 92 reviews.